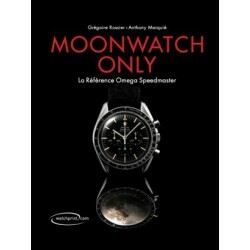 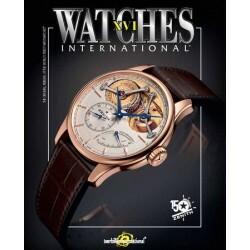 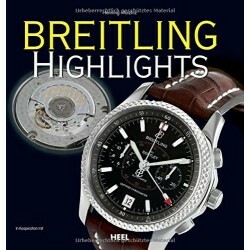 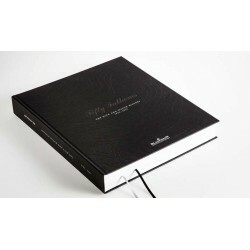 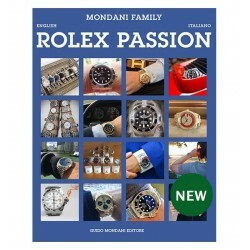 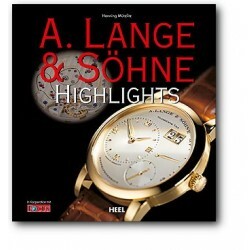 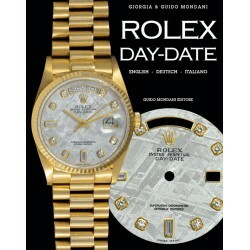 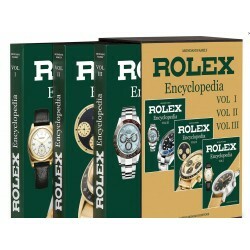 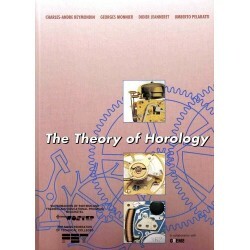 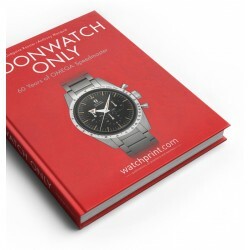 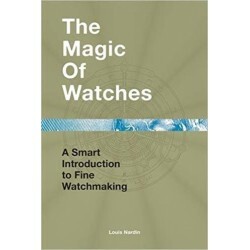 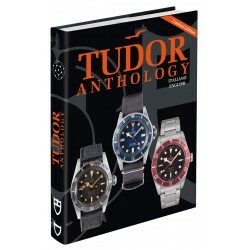 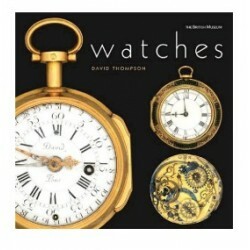 The new Mondani Book about all Rolex watches in white, yellow, pink gold and platinum, both modern and vintage. 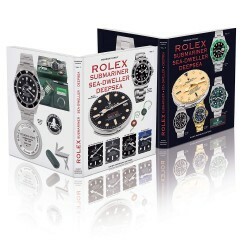 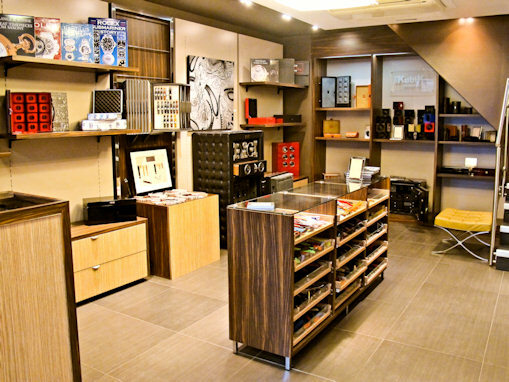 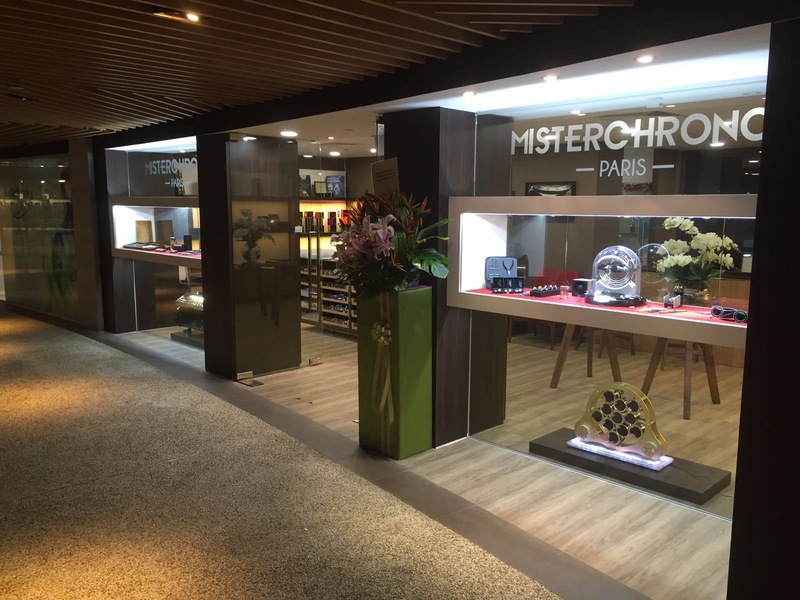 “Rolex, Gold & Platinum” represents a very important book which contains previously unreleased material, new images that have never appeared before, rare and sought after watches, as well as very useful information about the entire production of gold and platinum Rolex. 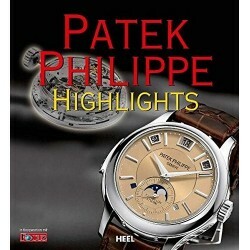 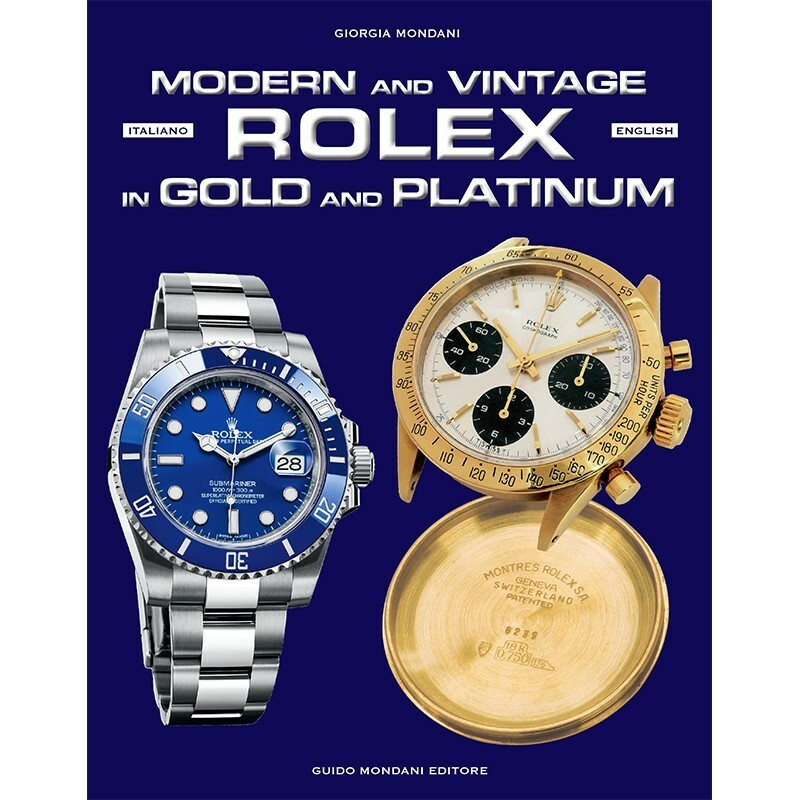 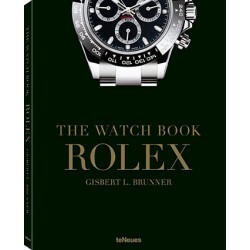 The book “Rolex Gold and Platinum” is accompanied by updated estimates of all gold and platinum Rolex watches (modern and vintage).